Waking Up In Strange Places is a culmination of 14 months of travel in 9 countries and 33 cities. Amongst the many adventures, Juliana was caught in the chaos of a Haitian elections, stayed at the homes of Cuban strangers and trekked the ancient path of the Incas to Machu Picchu. The zine, containing 67 images and excerpts from Juliana’s personal journal, provides a glimpse of her search for a human connection, thousands of miles away from home. It is also her expression of love for travel and the street. Juliana Tan is a Singapore-based editorial and commercial photographer. Her work has appeared on The New York Times, Fast Company, Neon (Germany) amongst others. Her commercial clients include Rolls-Royce, United Overseas Bank, MediaCorp, Ministry of Foreign Affairs and others. While not on assignment, Juliana enjoys exploring new cities to learn about history and culture. 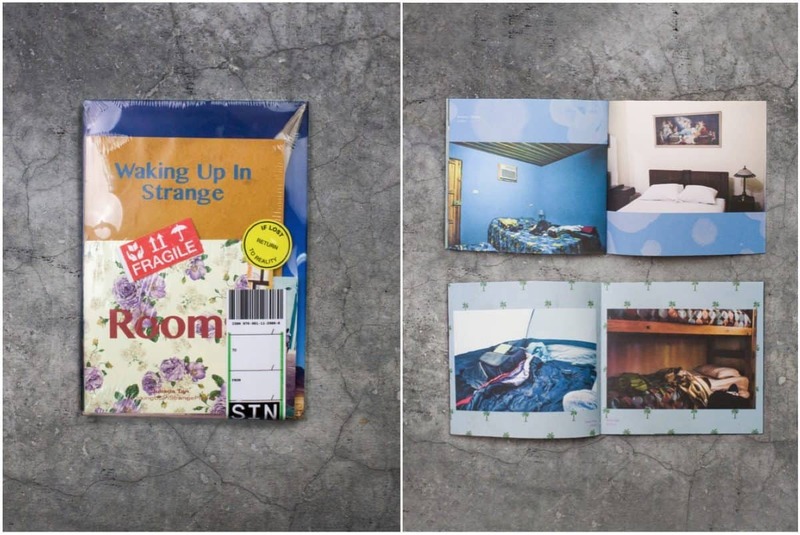 Waking Up In Strange Places, by Juliana Tan [Singapore] is a Photobook Award Finalist in the Invisible Photographer Asia Awards 2018. View more 2018 Awards Finalists.